Psoriasis is a common but non-contagious skin condition that affects people from all age groups. Mostly, symptoms of this disease initially show at the ages of between fifteen and twenty-five, though can grow in patients of any age. Some of the signs and symptoms related to this condition include irritation, redness and scaly appearance. While Psoriasis can be incurable, its symptoms can notably reduce. 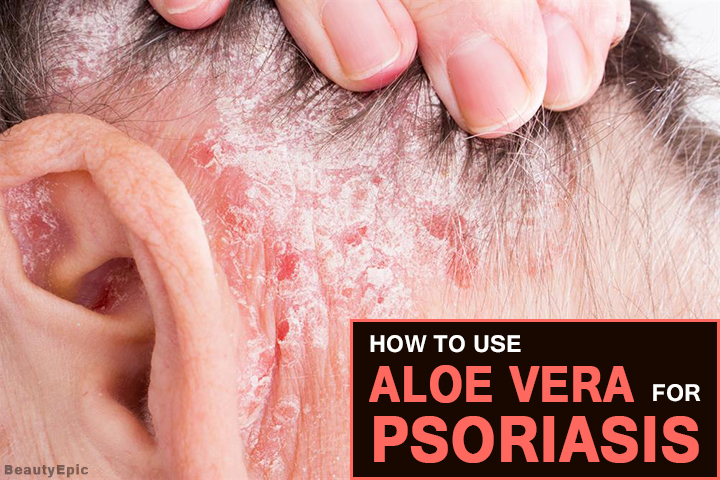 Let us read to know how to use aloe vera for psoriasis. 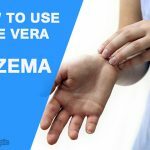 Does Aloe Vera Help Psoriasis? Aloe vera forms a protective layer that protects skin from bacteria growth and moisturizes skin. It gives strength to the immune system and multiplies the creation of white blood cells. 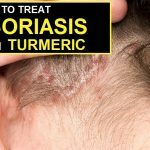 It contains properties such as anti-fungal, antibacterial, skin soothing, mild anesthetic and anti-inflammatory which lessen itching, redness, swelling and other psoriasis inflammatory symptoms. On consumption, it detoxifies your body from the inside and helps with proper digestion to avert gut conditions since it eradicates toxins through the colon, therefore, aids in controlling psoriasis. Aloe vera contains ninety-nine percent water which keeps the skin hydrated and moisturized to avoid dryness and irritation. It penetrates into the skin, reduces rashes and flakes thickness of psoriasis. It promotes the growth of the new cell together with the natural steroids and substances. It contains magnesium, copper, calcium, zinc anti-oxidants, enzymes, vitamins and amino acids, all who assist keep the skin healthy. 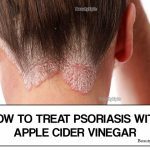 Aloe vera is one of the safe, affordable and effective remedies for the treatment of psoriasis. Aloe vera is more efficient than topical steroids; it reduces symptoms of psoriasis. Use of aloe vera on affected areas significantly reduces the symptoms. It also improves digestions as more elimination of toxins occurs. 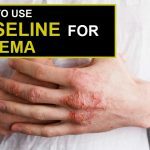 The following procedure can be used to prepare a remedy to treat psoriasis on the skin as well as on nails and joints. Cut open the aloe vera leaf and compress to extract gel. Apply the obtained gel on the skin, gently massage in circles for a few minutes. You can let it stay overnight or wash it off with lukewarm water after fifteen minutes. To clasp in the moisture, use a plastic sheet to cover up the gel applied on psoriasis affected areas. Best time to apply: Morning. Repetitions: Repeat three times a day. Tip: You can also consume aloe vera juice. Sometimes Psoriasis can be as a result of lack of vitamin B12; therefore the fluid provides you with enough vitamin B12. Coconut oil is anti-fungal and anti-bacterial, assists to nourish, soften and moisturize your skin. Coconut oil has anti-inflammatory substances that make it a great ingredient to use for the psoriasis treatment. Take a half cup of organic coconut oil and melt. Mix the melted coconut oil with a third cup of natural aloe vera gel. Stir well for five to seven minutes using either an electric or a hand whisker. 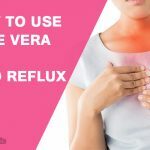 Take three drops of rose, lavender and peppermint oil each. Take mixture and store in a cool place for a few hours. Apply the concoction on the affected and let it stay overnight. Rinse with fresh water in the morning. Keep the remaining mixture in the refrigerator. You can put this mixture on your skin after a bath to keep you moisturized. Some essential oils used along with aloe vera get to treat psoriasis; these oils include peppermint, tea tree, and lavender. Add one to two drops of lavender, tea tree and peppermint oil with two tablespoons of aloe vera gel. Mix and apply on the affected part. Gently massage all over the skin. You can let it stay for about an hour, rinse with preferably aloe vera shampoo and pat dry. Repetitions: Repeat procedure two times a week for better results. Take aloe vera gel and mix with fat milk. Mix well, apply to the affected area using your fingertips. You can leave it overnight or just twenty minutes. Tip: In place of aloe vera gel, you can use natural aloe vera juice. 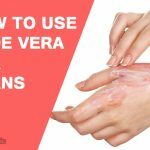 It is advisable to use aloe vera after a bath and avoid applying it on open wounds. Aloe vera is a natural treatment and is also essential to keep on a proper diet that will help maintain the pH levels of your body hence enhancing the prevention symptoms of the skin condition.